Microscope World offers the MWZ-DCM zoom digital measuring microscope system. 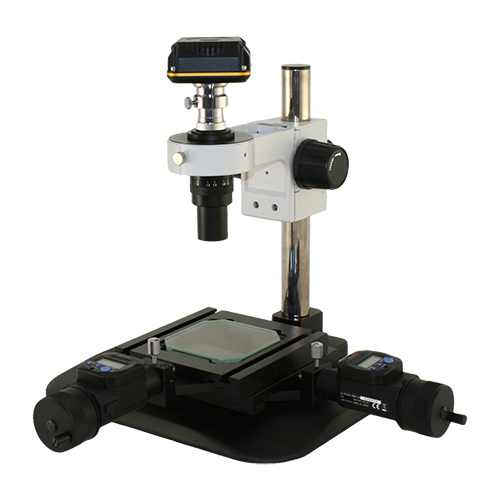 This measuring microscope provides on-screen magnification of 34x - 220x. 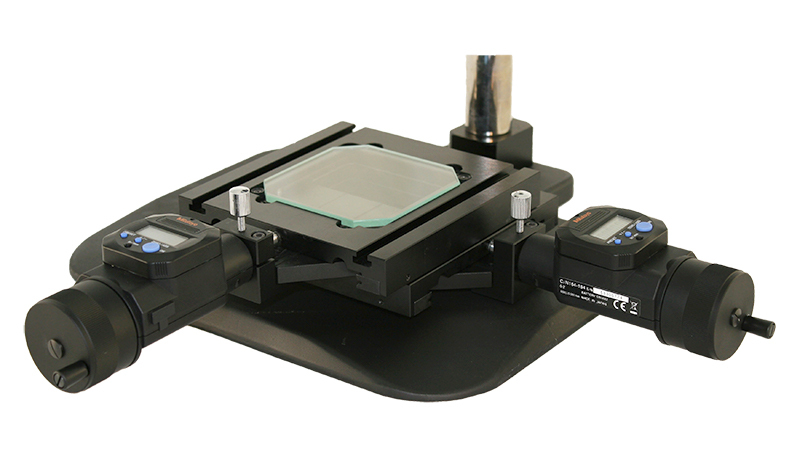 Digimatic indicators provide precise measuring capability. The USB camera offers 3 megapixels and includes software for image capture and making measurements. You can view more measuring microscope systems with a variety of different cameras here, or contact Microscope World for further information or a quote.